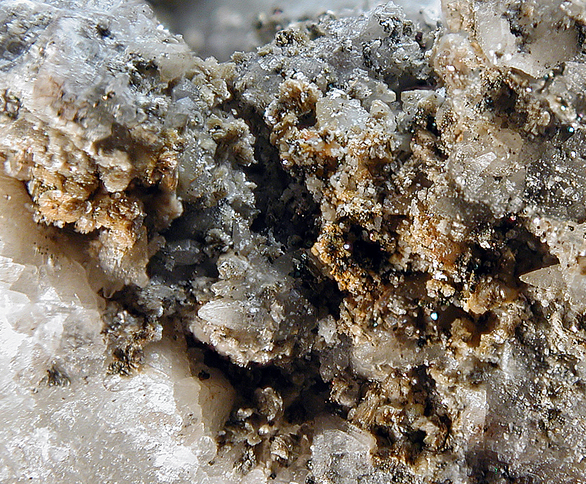 Bastnäsite-(La): Mineral information, data and localities. For the locality at the Bastnäs mines, Riddarhyttan, Skinnskatteberg, Västmanland, Sweden, plus the "-(La)" suffix due to the dominance of lanthanum in the composition. 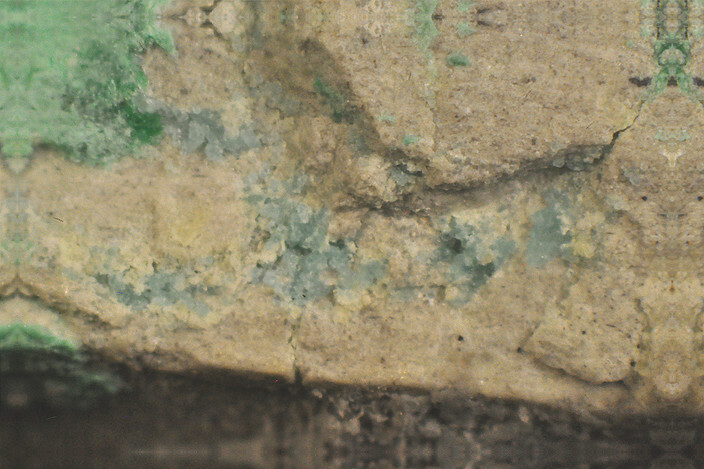 Lanthanum analogue of Bastnäsite-(Ce) and Bastnäsite-(Y). Allanite-(La) 4 photos of Bastnäsite-(La) associated with Allanite-(La) on mindat.org. Brochantite 4 photos of Bastnäsite-(La) associated with Brochantite on mindat.org. Håleniusite-(La) 4 photos of Bastnäsite-(La) associated with Håleniusite-(La) on mindat.org. Cerite-(Ce) 4 photos of Bastnäsite-(La) associated with Cerite-(Ce) on mindat.org. Ferriallanite-(Ce) 4 photos of Bastnäsite-(La) associated with Ferriallanite-(Ce) on mindat.org. Törnebohmite-(Ce) 4 photos of Bastnäsite-(La) associated with Törnebohmite-(Ce) on mindat.org. Törnebohmite-(La) 2 photos of Bastnäsite-(La) associated with Törnebohmite-(La) on mindat.org. Britholite-(Ce) 2 photos of Bastnäsite-(La) associated with Britholite-(Ce) on mindat.org. Kamphaugite-(Y) 2 photos of Bastnäsite-(La) associated with Kamphaugite-(Y) on mindat.org. Donnayite-(Y) 2 photos of Bastnäsite-(La) associated with Donnayite-(Y) on mindat.org. Hsu, L. C. (1992): Synthesis and stability of bastnaesites in a part of the system (Ce, La)-F-H-C-O. Mineralogy and Petrology 47, 81-101. Kolitsch, U., Graf, H. W. & Blaß, G. (1997): Untersuchungen über die Seltenerden-Carbonate Bastnäsit und Synchisit von der Grube Clara im Schwarzwald: Nachweis von Bastnäsit-(Ce), Bastnäsit-(Nd), Bastnäsit-(La) und Synchisit-(Ce). Aufschluss 48, 367-379.; U. Kolitsch, J. Gröbner, G. Blaß and H.-W. Graf (2007): Neufunde aus der Grube Clara im mittleren Schwarzwald (III): Cerianit-(Ce), Dravit, Florencit-(La), Gilmarit, Olenit und Scotlandit. Lapis 32, 19-23, 70. Sofia Kalatha, Maria Perraki, Maria Economou-Eliopoulos and Ioannis Mitsis (2017): On the origin of bastnaesite-(La,Nd,Y) in the Nissi (Patitira) bauxite laterite deposit, Lokris, Greece. Minerals 7, 45. Theye, T.; Hatert, F.; Ockenga, E.; Bertoldi, C.; Lathe, C. (2010): Gramaccioliite-(Y): paragenesis chemistry, and structure in a new occurrence, Samos Island, Greece. European Journal of Mineralogy, 22, 443-452. 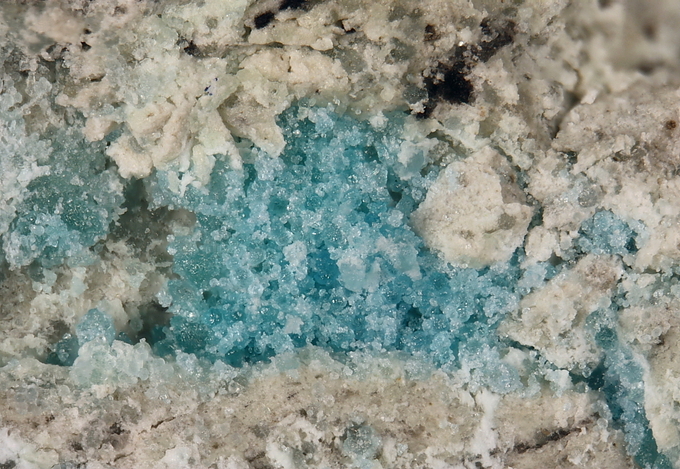 Uwe Kolitsch (PXRD- and EDS-analysis; pseudomorph after tabular arisite crystals); Blaß, G., Kolitsch, U., Tremmel, G., Esche, J. (2016): Neue Mineralienfunde aus den Phonolithbrüchen von Aris in Namibia. Mineralien-Welt 27 (4), 48-60 (in German); Kolitsch, U., Blaß, G., Jahn, S., Cámara, F., von Bezing, L., Wartha, R. R., Tremmel, G., Sturla, M., Cerea, P., Skebo, M. and Ciriotti, M. E. (2016): Aris - mineralogy of the famous alkaline phonolite. AMI - Associazione Micromineralogica Italiana, Cremona, Italy, 95 pp. Mineralogical Magazine (1983): 47: 41-46. Müller, M. M., Kleebe, H.-J., Lauterbach, S. and Zito, G. (2011): Crystallographic orientation relationship between bastnaesite, fluocerite and cerianite observed in a crystal from the pikes peak pegmatites. Z. Kristallogr. 226 (2011) 467-475.